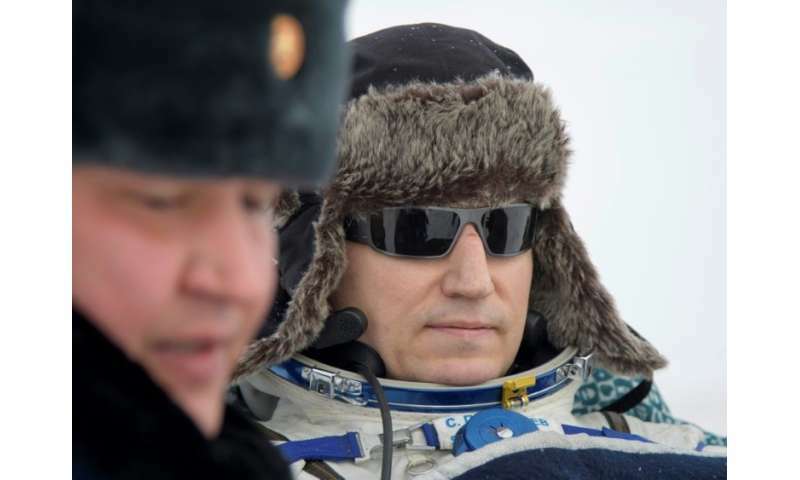 A Soyuz spacecraft ferrying Alexander Gerst of the European Space Agency, NASA's Serena Aunon-Chancellor and Sergey Prokopyev of Roscosmos landed safely in Kazakhstan, Russia's space agency said. 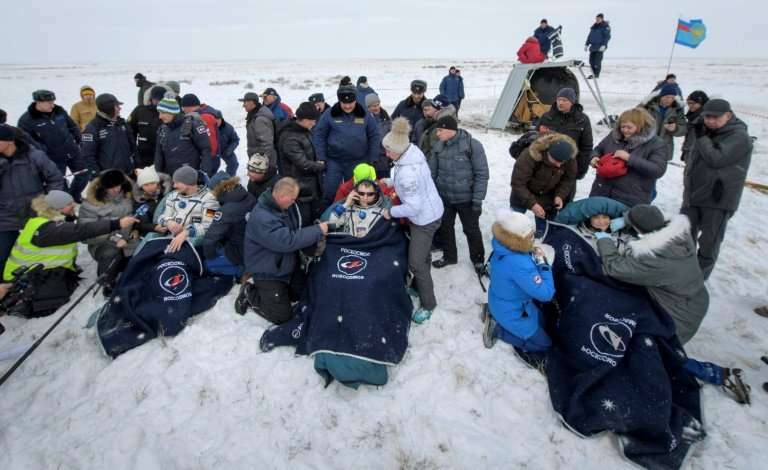 Live footage on the websites of NASA and Roscosmos did not show the landing of the astronauts' capsule due to thick fog over the snow-covered Kazakh steppe. Rescuers pulled the crew members out of the capsule, with Prokopyev and Aunon-Chancellor appearing pale and weak due to the effects of long weightlessness, while Gerst beamed broadly and gave an interview to German television. 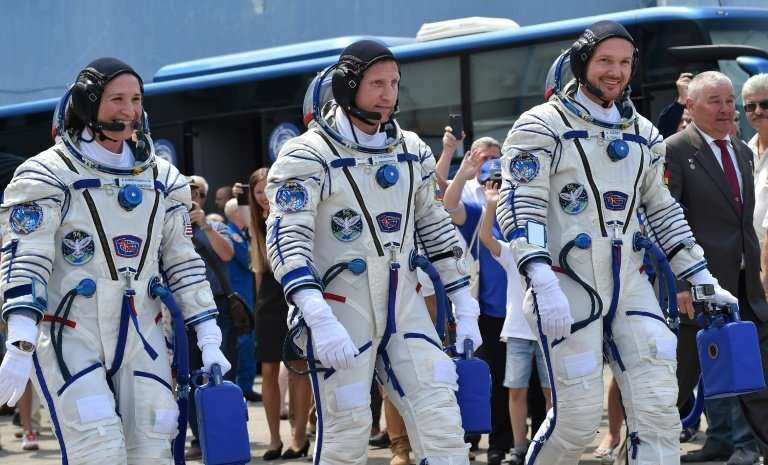 When the astronauts blasted off in June, they were one of the least experienced crews ever to join the International Space Station—only Gerst had been on a space mission before, in 2014. 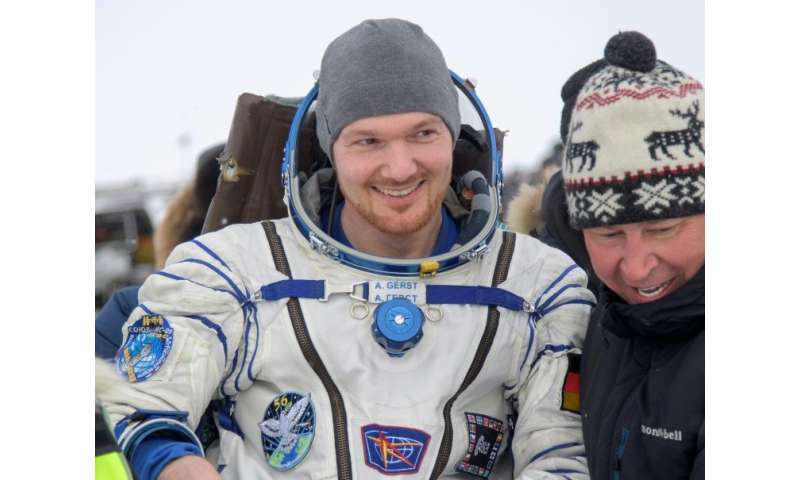 Gerst, who is from Germany, has now spent a total of 363 days on the ISS, a record for the European Space Agency. He is now flying to Cologne, the ESA said. The first significant incident in the crew's mission came in August when astronauts detected an air leak in their Soyuz spacecraft, which was docked to the orbiting space laboratory. Rogozin said that investigators ruled out the possibility the defect was introduced during the spacecraft's manufacture. Prokopyev brought back the evidence to Earth and will hand it to the FSB security service which will carry out laboratory analysis, TASS state news agency reported citing a source. Their landing back on Earth was originally planned for December 13 but the schedule was put back after the October failure of a Soyuz rocket carrying the next crew—the first such aborted launch in the post-Soviet era. I would have thought that the important stories to headline? 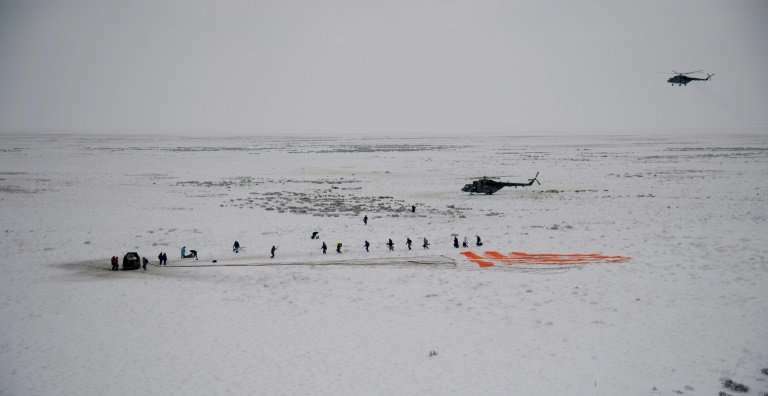 Astronauts Return & Land Safely! Problems With ISS Detected. Evaluated, Repaired & Safely Resolved! Assigned Research Missions Completed. Next, the Results & Collected Data will be Analyzed & Evaluated. Is that really beyond the competency of the editor for the posted article?